The third of the new AWG articles is a long review essay with a colossal scope, by Mark Williams and 24 others: “The Anthropocene: a conspicuous stratigraphical signal of anthropogenic changes in production and consumption across the biosphere.” It’s open-access in Earth’s Future. The second of the new AWG articles is Jan Zalasiewicz et al., “The geological cycle of plastics and their use as a stratigraphic indicator of the Anthropocene,” online-only as yet in Anthropocene. The word Anthropocene can mean lots of different things. One of the many good things about Timothy Clark’s new book is that he spells out exactly what he means by it. This isn’t another of those books called Such-and-such in the Anthropocene where “in the Anthropocene” just means “recently (and I’m interested in the environment).” Ecocriticism on the Edge is a crucial book for thinking about the relationship between artistic representation and the theme of the Anthropocene, because for Clark the Anthropocene is nothing if not a problem of representation. Another preliminary: the image that appears above, and on the cover of the book, needs explaining. It’s the Ivy Mike nuclear test shot, the first thermonuclear explosion. Mike and its successors left a tracery of plutonium-239 in sediment layers around the world, and for a mass of reasons that I discuss in the book, I think that that spike in plutonium levels might be the most appropriate symbolic marker for the beginning of the Anthropocene epoch. Imagine a birth with the force of an explosion, far out in the middle of the ocean. Altogether new, like nothing ever recorded by human hands. An opening, incalculable, to a dream of the remotest future. And yet a birth that is also a burial, to life as a fossil, enmeshed in stone. A turn in which the whole sequence of planetary time returns to view, to call for reckoning. The birth of the Anthropocene. This is a blog about how to take the measure of the environmental crisis. 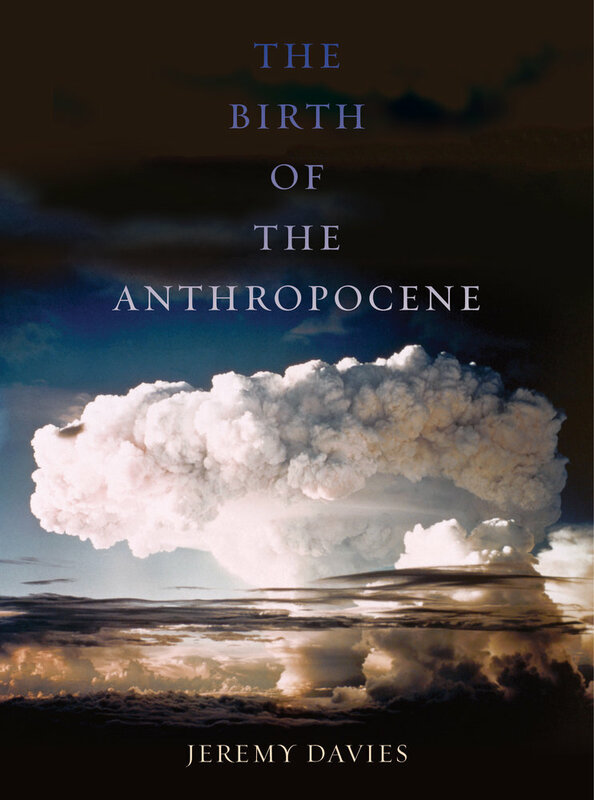 I’ve spent the last couple of years writing a book on that same topic, The Birth of the Anthropocene, coming out in May with the University of California Press (it’s available for pre-order now, and you can read the first few pages on Amazon). 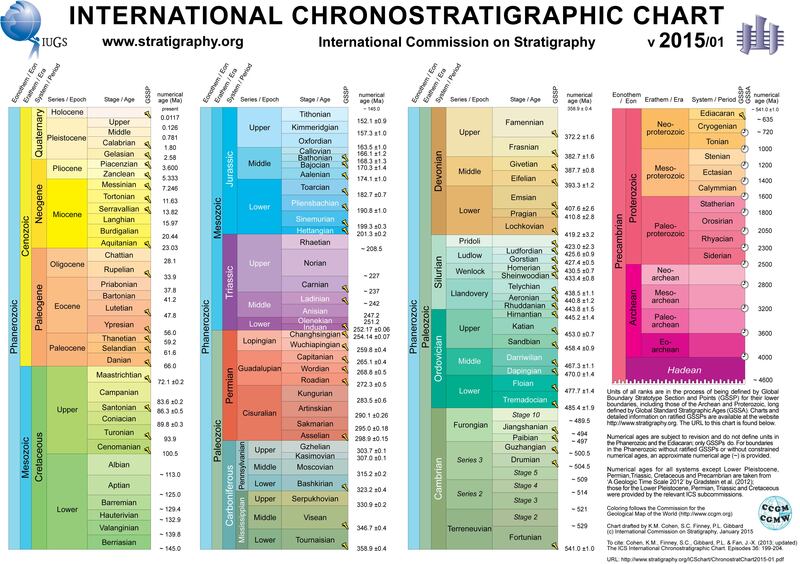 The Anthropocene is a proposed new geological epoch—very new, as geology goes: you could say that it started in 1952. The book explores how the idea of the Anthropocene epoch can help to make sense of the world’s ecological crisis, by putting that crisis in the context of the earth’s distant past.